The strategic use of technology has never been more important to home health organizations than it is today. Industry leaders are incorporating technology into every aspect of their organization in order to streamline operations, retain staff and bring money in the door, all while maintaining a high quality of care. 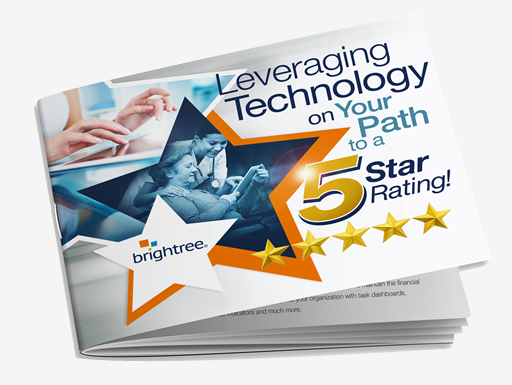 Learn about the impact that technology and process have on a 5-star rating.